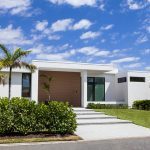 Green Dwellings, founded by Karen Adams, installed the first LEED Platinum Modular house in West Palm Beach using a smarter, more efficient, and a less wasteful way designed for the tropical/sub-tropic climate. The factory is located in central Florida so as not to create a big CO2 footprint in transporting over long distances. Green Dwellings’ goal is to create a house with zero net carbon footprint meaning producing more energy than it uses. 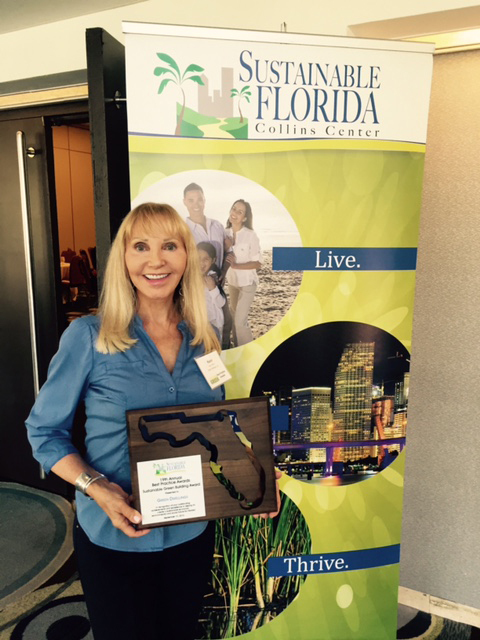 The Best Practice Awards was presented at special awards luncheon Thursday, September 15th, in Fort Lauderdale. The other finalists in the Government division included Florida Gulf Coast University (Fort Meyers) and MBG Built (Sarasota). 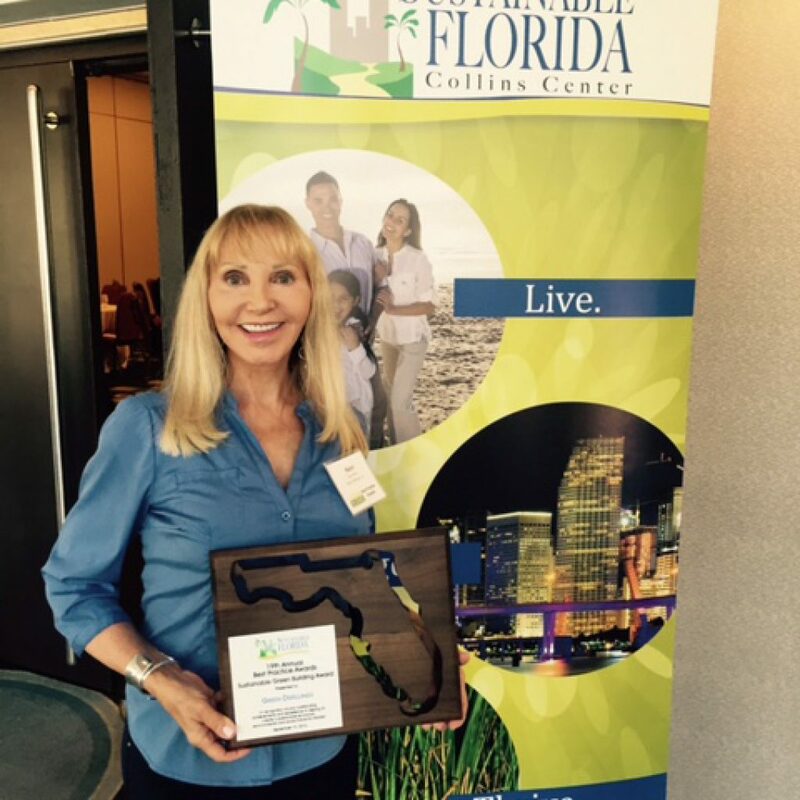 Sustainable Florida, a Florida-based non-profit, advances the vision of sustainability by identifying, supporting and communicating best management practices — those which protect and preserve Florida’s environment while building markets for Florida’s businesses by enhancing their competitive advantages today.